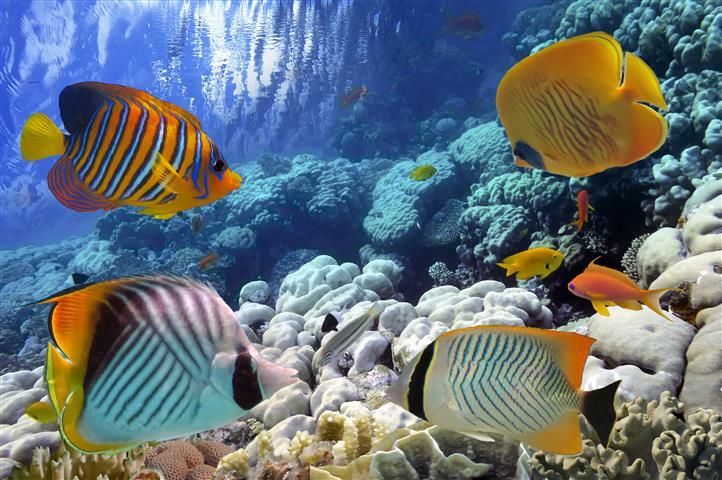 Come with us and explore the waters of the Red Sea. 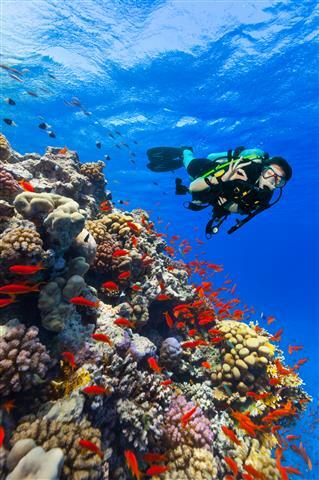 Here in Eilat, if you do not have time to take a complete diving course you can take an introductory dive. 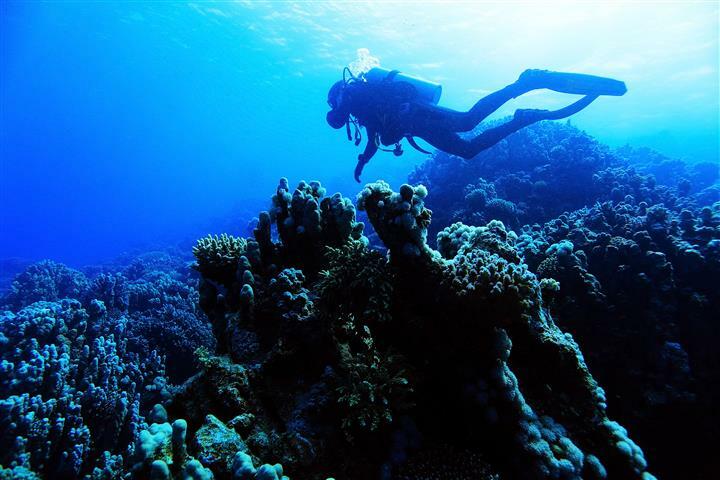 This is not a course but will give you the taste of diving in shallow waters in 1 hour.We pick you up from your hotel and take you to one of the dive sites in Eilat. You will go through a short one on one lesson with one of our Padi Instructors. You will spend about 30 minutes under water and will go no deeper than 6 meters. Our professional divers will give you a lesson on how to dive with the equipment and how to use it in the water . 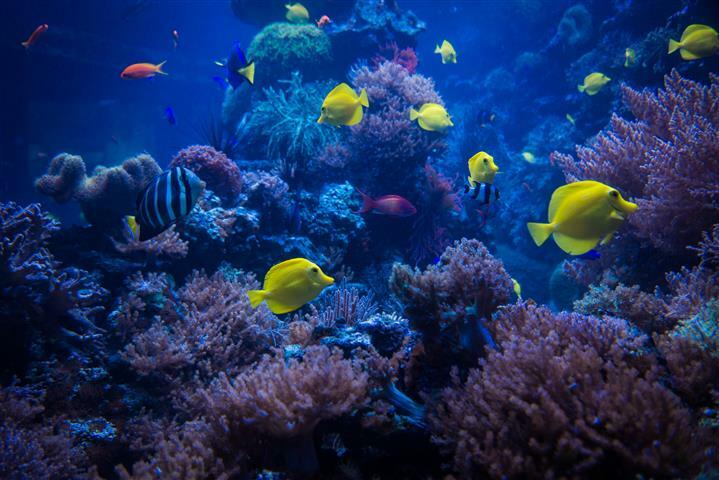 From there you will continue to the water of the Red Sea bay to enjoy all the coral , fish and all that is amazing in Eilat's Bay ,Introductory scuba diving is safe, fun and a "must do" in the Red Sea. 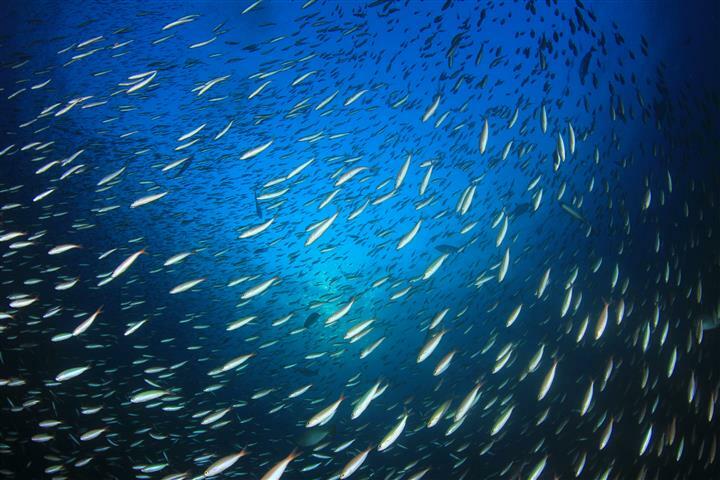 It is a one off experience for you to enjoy the underwater world. An Introductory Dive is a non-certification dive. The dive begins with a surface briefing (15 min) followed by a 30 min dive. The Instructor is by your side the whole time and will even hold your hand if you feel the need... chances are you will be enthralled. You need to be at least 8 years of age.